Building on recent developments in biblical studies, David Rensberger explores new avenues of interpretation of the Fourth Gospel made possible by the rediscovery of its social and historical settings. He looks to the first generation of readers and considers the range of meanings the Gospel might have held for them. He sees that behind the "spiritual" there is the possibility of social and even political interpretations. 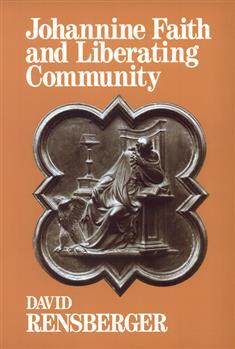 He discusses the relation of John's Gospel to liberation theology and to contemporary questions on the role of the church in the world.